Alex Ebenezer Odita born on the 31st of July, 1993 to Nigerian parent, grew up in a good home with wonderful parent and a supportive younger sister.It has always been nothing other than encouragement from them. Being the second musically talented member of his family apart from his mother,they have always been excited for his love for music and cheered him up any time he performs his favourite song at home, school or at Church. Surrounded by a lot of crime and injustice growing up, He decided to use his God given talent to influence his society positively. Hence the decision to use De-Helpp as his stage name. De-Helpp’s love for music, and His quest to be one of the best musicians in Africa brought him to Ghana in 2015, to study our hip life and high lifesounds. His search to be great got Him signed to a Ghanaian based recording studio Dream Music Studios, on the 24th of April, 2016. 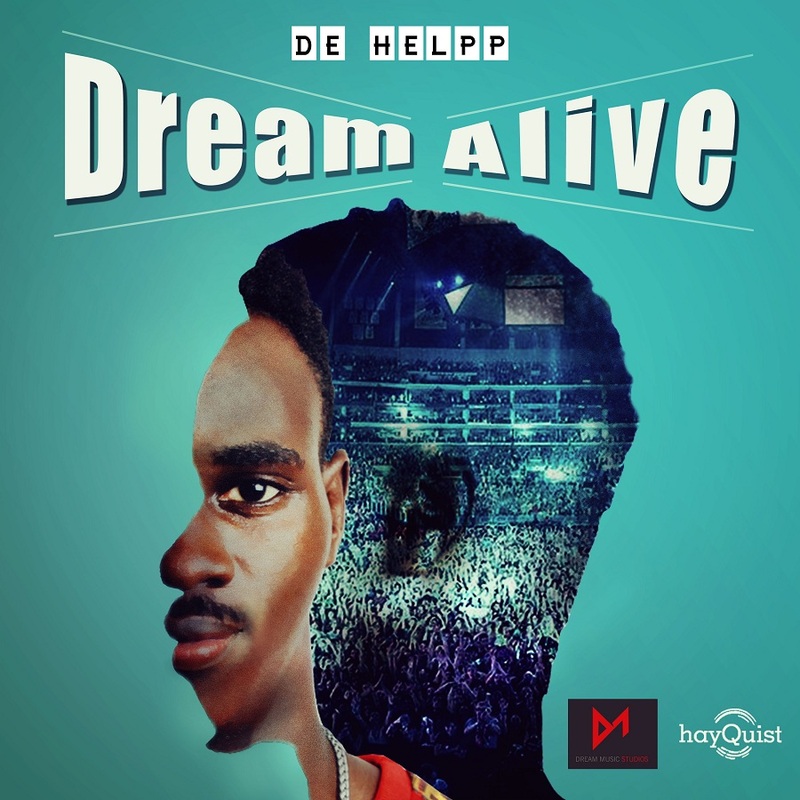 This union between De-Helpp and Dream Music Studios brings to Africa and the world a seven (7) track extended play (EP) titled Dream Alive, which was exclusively produced by one of the youngest best sound producers in Ghana, known in showbiz as Mr. All-day. 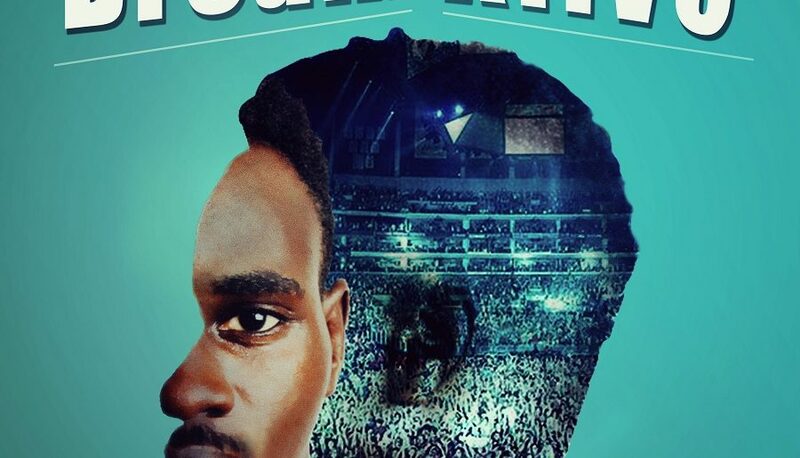 He got signed to Hay4d Artistes management also in 2016, and had since gone through series of music writing, recording and stage performance training for close to two (2). And immediately started recording His first project “Fading Away”which was released officially on the 20th February 2018. Dream Alive EP (extended play) is De-Helpp’s debut studio project.It is a seven (7) track project plus an Intro, making it a total of eight (8) songs. The extended play is motivated by His struggles, and the life changing experiences growing up in Nigeria, and his goal of becoming one of the best in Africa. Each song on the EP has an element of inspiration and the longing to motivate the African Youth to continue to believe in our family structure. It also promotes work hard, preaches about self-awareness, and the inner strength to overcome any challenge one might face on daily bases. Dream Alive EP also covers the importance of having a positive mindset, toward achieving one’s goals in the long round. 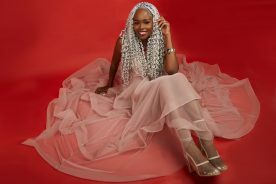 De-Helpp’s debut studio project Dream Alive EP, has songs titled Living My Life, Don’t Worry, No Be Easy, Nobody,which talks about life and inspires you to do more, it also has songs like; Be Mine, Free Me and Show Me Love, which also preaches self-love and motivates you to be loving and caring. Dream Alive, the EP is made up of hip-hop, Afrobeat and Afro-pop music genres, and every song was single-handedly composed by De-Helpp, and the sounds, mixings and mastered by Mr. All-Day of Dream Music Studios in Ghana, West Africa.